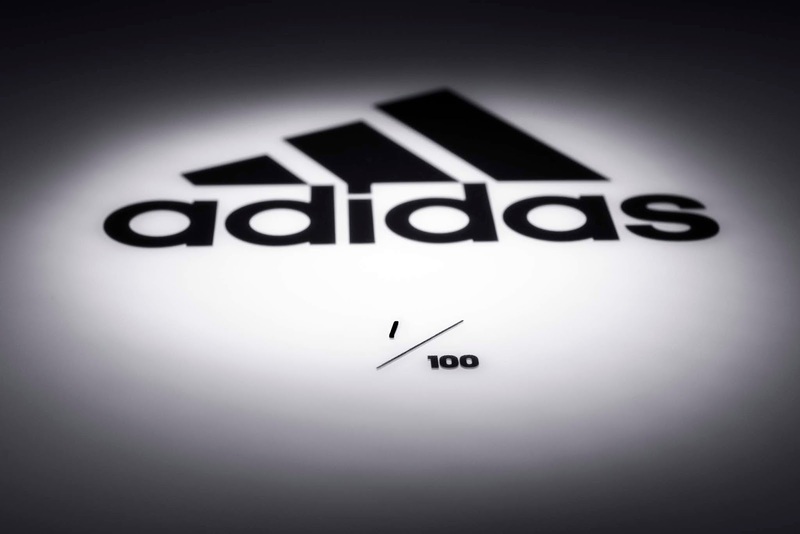 Now a popular sportswear company, Adidas have reported that they found an unauthorized access to its limited data associated with certain Adidas consumers on June 26. This time hackers have targeted Adidas US site, so if you have made a purchase from Adidas US site then you may been affected by the data breach. immediately started taking steps to figure out the scope of the issue and inform customers who might've been hit. Moreover, company is working data security firm and law enforcement to investigate the issue. "According to the preliminary investigation, the limited data includes contact information, usernames and encrypted passwords. adidas has no reason to believe that any credit card or fitness information of those consumers was impacted." At the mean time, company have not revealed much details about how many users have been affected, but the investigation is in progress.